Babaji in Ambala shivir spoke about the various graha (planetary) doshas that haunts mankind and puts one into a spin when one discovering one has a dosha. 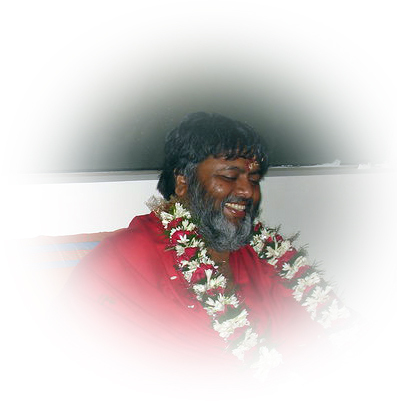 Baba said that he had very quick and easy methods to help one from these doshas without using gems on fingers. Those remedies, he said, are costly and not as effective as the ones he would give. Baba emphasized more on not curing the doshas but more on working on the remedies as a prevention so as to not incur that dosha. MANGAL DOSHA: This dosha is afflicted when one ill-treats servants or workers or exploits them. SHANI DOSHA: This dosha is afflicted when one ill-treats or causes pain to those who are dependent. Wife is dependant on husband. Husband can get shani dosha if he ill-treats his wife. Husband is dependant on wife and in-laws. Wife can get shani dosha if she ill-treats husband or in-laws. Children are dependent on parents. Parents can get shani dosha if they ill-treat children. Those with favorable Shani will have: Raj padh, enemies cannot touch, promotions, spiritual growth, victory, etc. Those with infavorable Shani (dosha) will have: All kind of miseries, court cases, money loss, blockages in any task. SURYA DOSHA: This dosha is afflicted when one ill-treats or causes suffering to one's father. 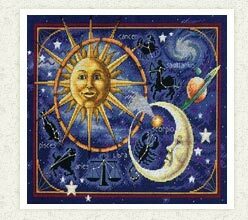 Those with favorable Surya will have: Fame in society, prosperity, healthy body, tej (glow) on face, etc. Those with infavorable Surya (dosha) will have: Nistej, lack of respect from others, repeated illnesses. CHANDRA DOSHA: This dosha is afflicted when one ill-treats or causes suffering to one's mother. Those with favorable Chandra will have: Peaceful mind, spiritual growth, contentment, etc. Those with infavorable Chandra (dosha) will have: Depression, chaotic mind, restlessness, no interest towards spirituality. GURU DOSHA: This dosha is afflicted when one ill-treats, bad-mouths, judges or criticizes one's guru or any guru or religion/dharma. To avoid this dosha Babaji mentioned not to criticize or speak ill about any guru or sadhu or dharma, but to always offer salutations and treat all saints and religions alike. Those with favorable Guru will have: Speedy spiritual growth, Raj yog, and upliftment from all other doshas. Those with infavorable Guru (dosha) will have: All kind of unfavorable conditions, no spiritual growth or interest towards spirituality, migraines, etc. Accept everyone as they are. Do not judge or criticize anyone. Do not cause suffering to others in thoughts, words or actions. Baba added that irrespective of any condition one is in right now due to any dosha or irrespective of whatever intensity of the dosha, if one starts following the above remedies, one will not need to wait for months or years to see the effects but the results will begin from the first day itself.